Founded in 2008 with a mission to promote health and happiness among our members, we are constantly working to provide premium class fitness and wellness services to our members and guests. We strive to distinguish from the plethora of health clubs by offering special attention to our members and their well-being. That being our primary objective, we established Nirvana Spa and Beauty & Beyond Family Salon along with our fitness center to meet all fitness and wellness needs of our members and guests. 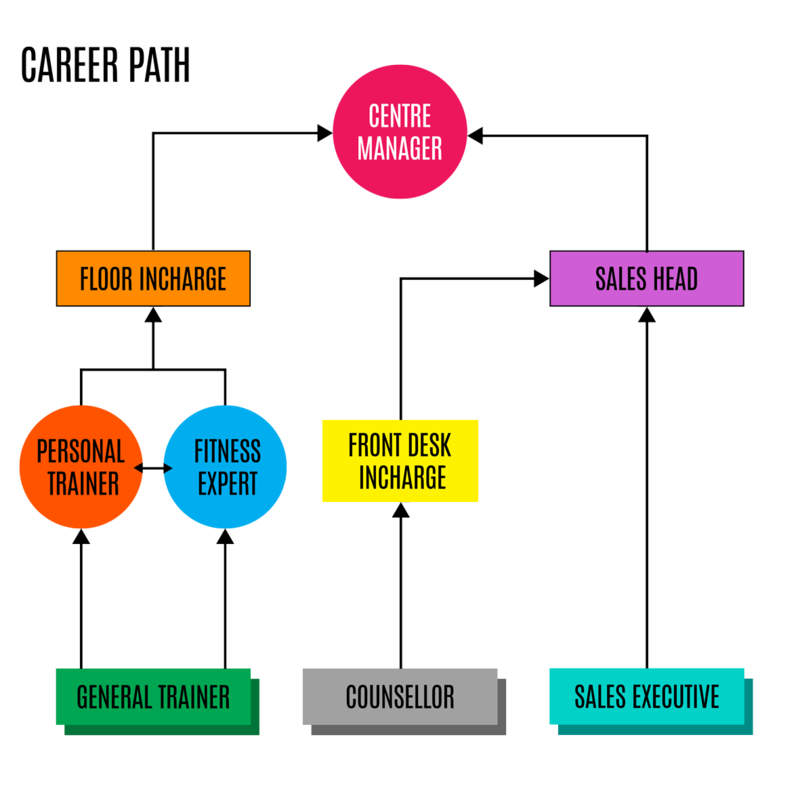 Working at OneUp Fitness means you are not just an employee, you are part of our growth. We don't just expect you to work but to contribute to improve our services and help our members achieve their health goals. We are looking for a Certified Personal Trainer with 3 to 5 years of experience with a strong track record. Having a Physiotherapy background is an added advantage. We have a opening for Fitness Trainer (General) with minimum 1 year of experience or any fresher with fitness training certification. If you are interested, you may send in your resume at work@oneupfitness.in or call us to fix an interview. Our CTC will be at par with any other fitness centre in Bengaluru.